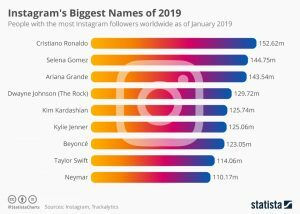 As the chart below illustrates, the field is crowded and close for the most influential person on Instagram, and any choice post or bug could move the needle for some of these celebrities. 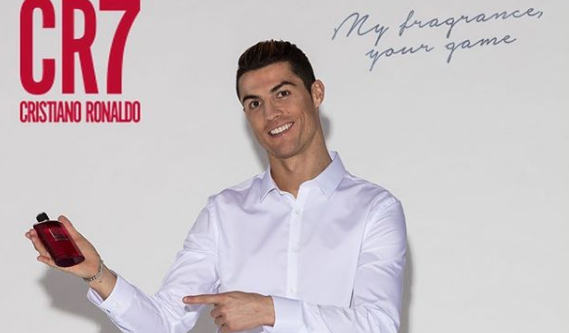 Cristiano Ronaldo was the top performing profile, with almost 153 million followers as of January. Selena Gomez rounds out second place with almost 145 million followers. Out of the top 20 accounts—including people and brands– with the most followers, only three are not people: Instagram itself (1); National Geographic (14); and Nike (19).